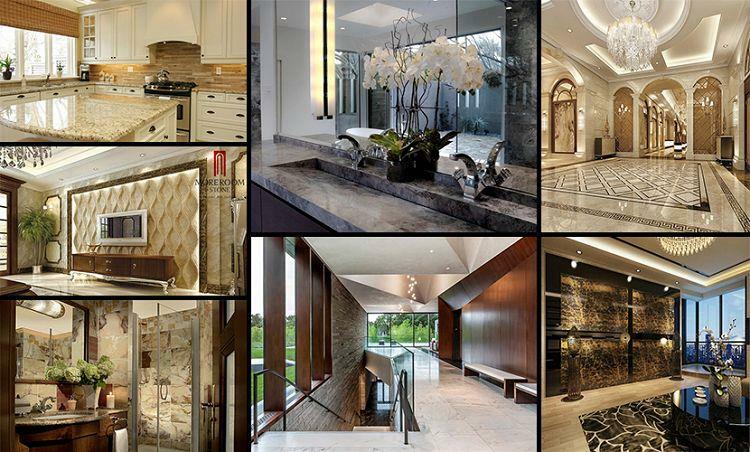 Usage: Exterior - Interior wall and floor applications, monuments, counter tops, mosaic, fountains. 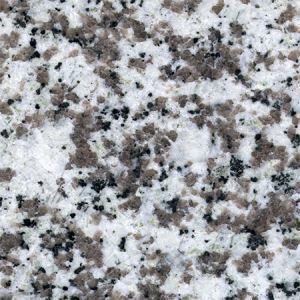 G359 Granite is a kind of white granite quarried in China. 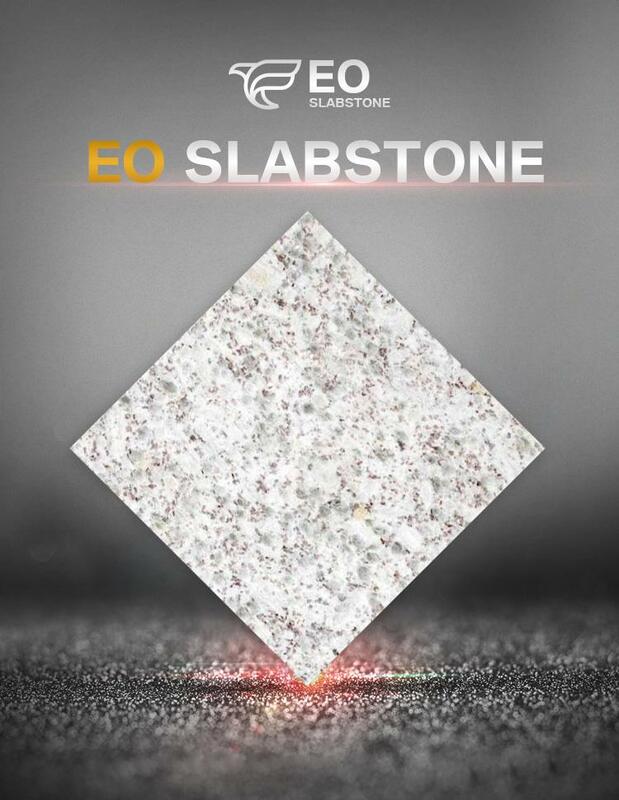 This stone is especially good for ornamental stone, interior, exterrior, wall, floor and other design projects. 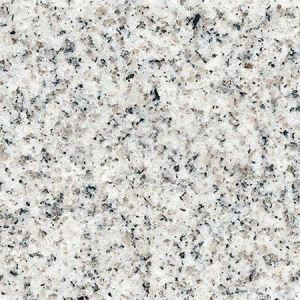 It is also called Shandong White Granite,Shandong Sesame White Granite. 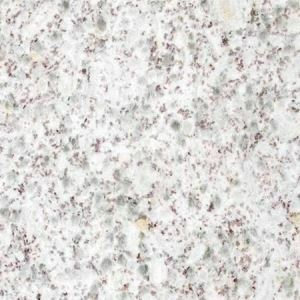 Pearl White Granite Slabs,G3609 Granite,G456 Granite,G629 Granite,G896 Granite,Lily White,Lilly White,Zhenzhu Bai,Pearl Flower White,Chinese White Pearl Granite. Natural, elegant and high-grade decorative effect, very suitable for interior & exterior decorative at hotel, apartment, home decoration and etc. 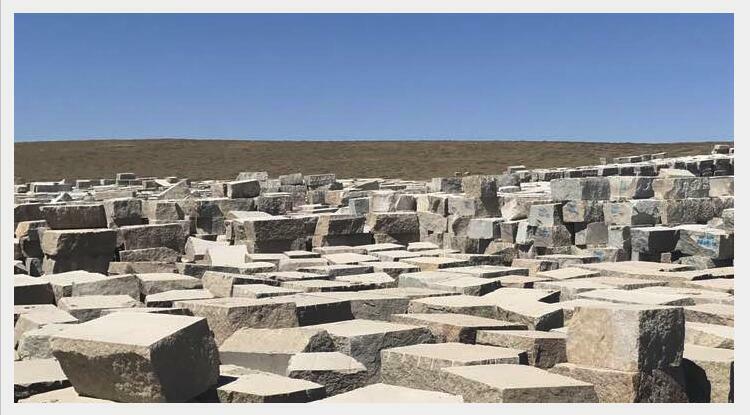 Slabs, Tiles, Skirtings, Window sills, Steps & Riser stair, Kitchen countertop, Vanity tops, Work tops, Bollars, Columns, Curbstone, Paving stone, Mosaic & Borders, Sculptures, etc. 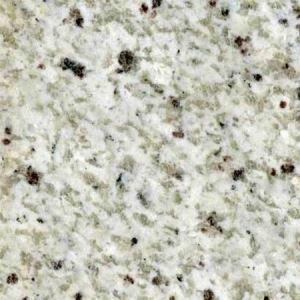 As a professional manufacturer and designer of Pearl White Granite Slabs for 30 years, we can offer various kinds of Pearl White Granite Slabs With advanced mechanical equipments and experienced technical workers that we can provide Pearl White Granite Slabs on top quality and best price. 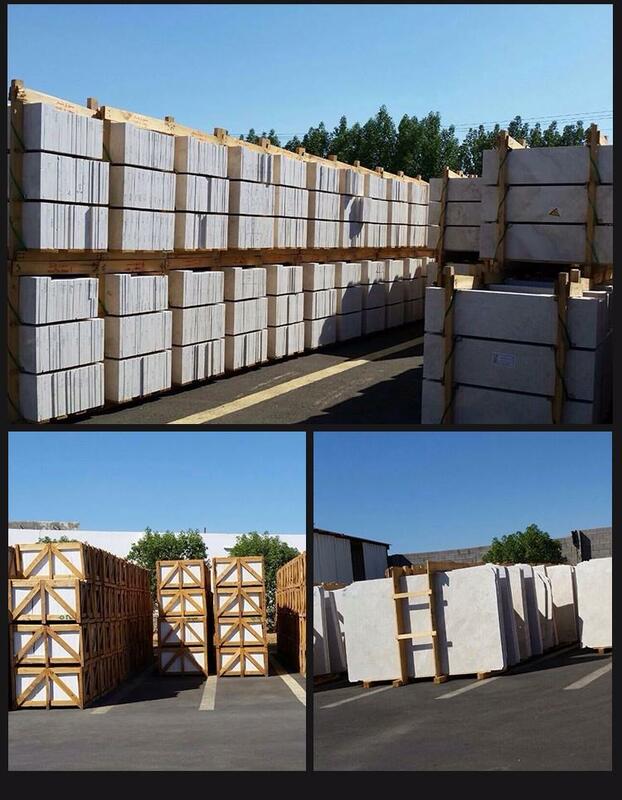 The Pearl White Granite Slabs will be shipping from China factory directly to your warehouse or building construction etc. 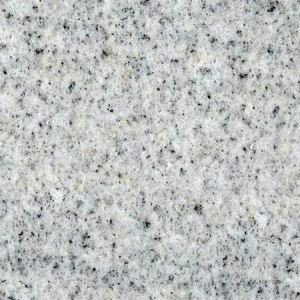 We are confident to be the best Pearl White Granite Slabs supplier in China. Our business cover blocks, slabs, cut to size,counter tops, vanity tops, pavers,and some other building materials. 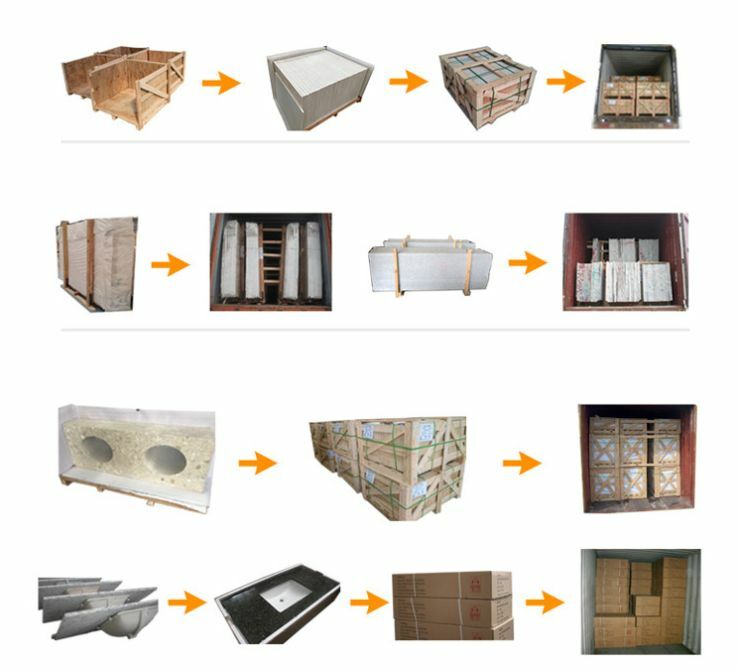 We own 3 quarries in China and import lots of blocks from all over the world, which enable us to offer you various color choices. 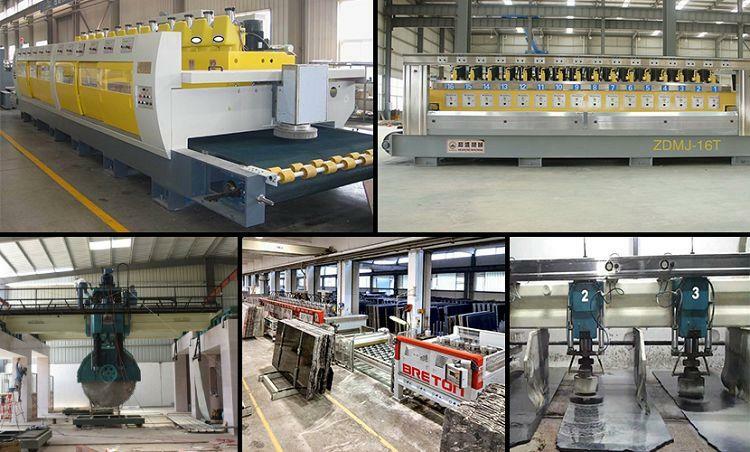 EO stone introduced updated stone machinery, organized experienced and technical worker, to guarantee each work will meet your request. 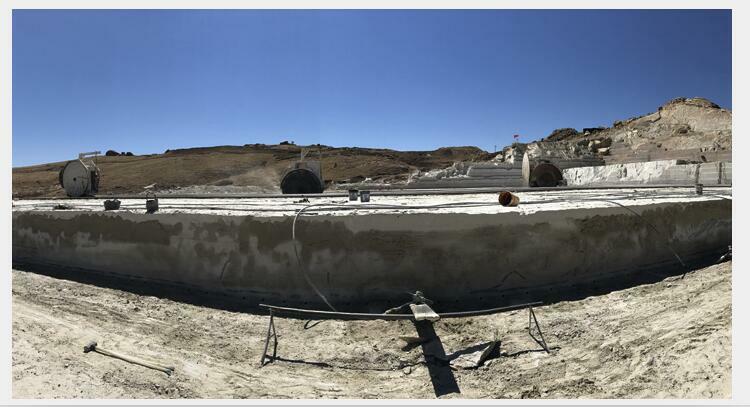 With over 20 years experience work in stone industry,we keep the concept of "Quality products,On time delivery, and Customers satisfaction,"which was set by the company at the very beginning. 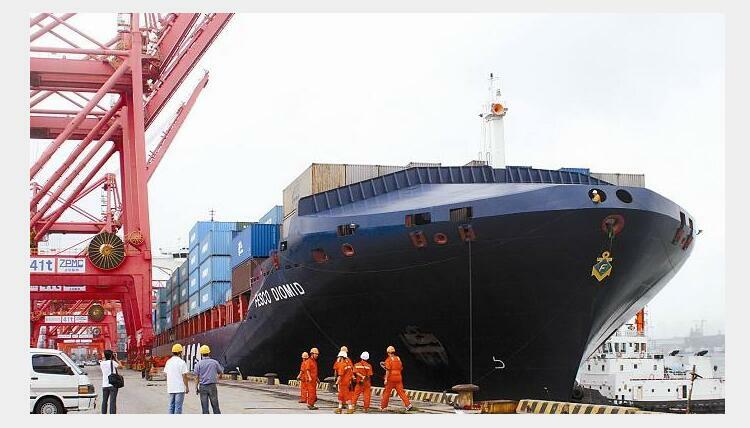 Your trust and support are the powers for us to keep our work getting ahead all the time.